Here’s a selection of books to inspire and motivate you about zero waste, living life to the fullest, frugal living and living a simple life. I’m an advocate for borrowing from your local library as much as possible and encourage you to use the library as your first starting point. If that’s not possible, then clicking on these links are your easy go-to source in Australia to make a purchase. After reading your books, I hope you’ll share your love of sustainability by passing it on to a friend when you no longer need it. These are my recommended partnership affiliate links. When you click on these links and make a purchase, I may receive a commission. 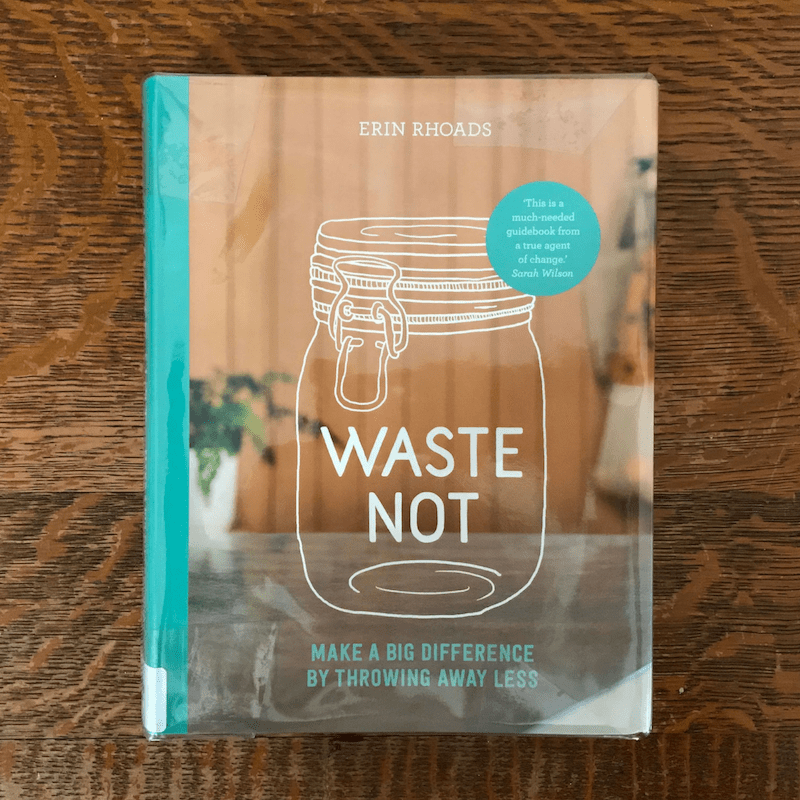 By Australian author Erin Rhoads (from The Rogue Ginger) this is the one book you need to reduce waste at home and in everyday life. Erin knows that small changes can have a big impact. In Waste Not, she shares everything she’s learnt from her own funny, inspiring – and far-from-perfect – journey to living with less waste, to help you tackle your own war on waste. Buy Waste Not now from Biome, or the Book Depository. 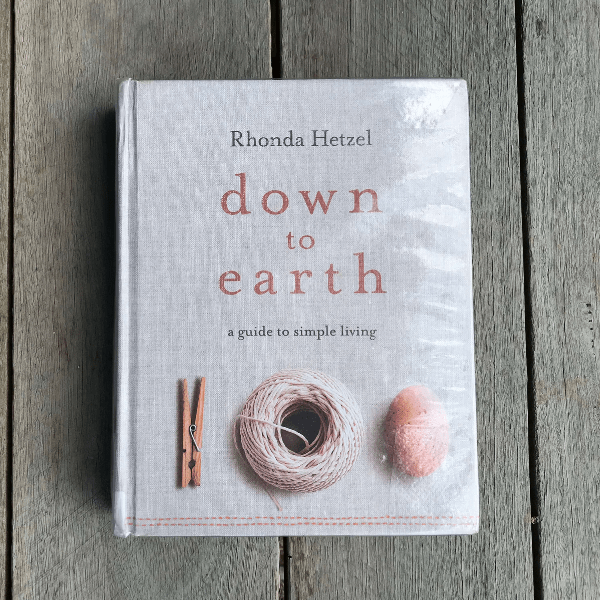 Australian author Rhonda Hetzel gently encourages readers to find the pleasure and meaning in a simpler life, sharing all the practical information she has gathered on her own journey. Full of handy hints and gentle, practical advice, Rhonda lives the simple life and shares in this book her many experiences on how to go about simplifying and starting your own Down to Earth life. Buy Down to Earth now from Biome, Green Living Australia or the Book Depository. 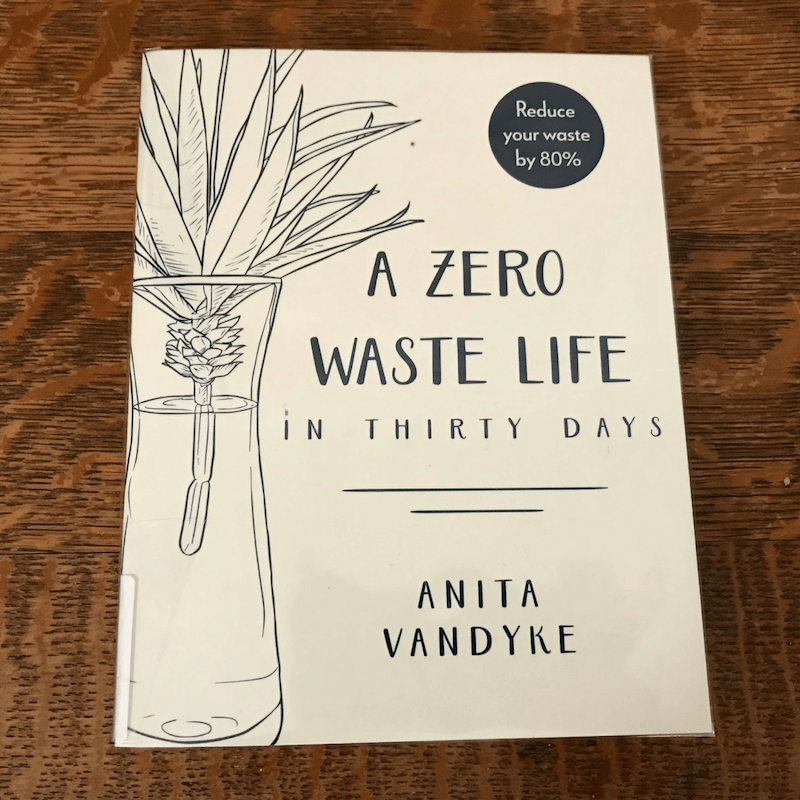 A Zero Waste Life in Thirty Days is the ultimate guide to radically reducing your waste, without losing your lifestyle. In her thirty-day challenge, Australian author Anita provides you with the rules, tips and tricks you need to eliminate plastic and live a cleaner, kinder life. 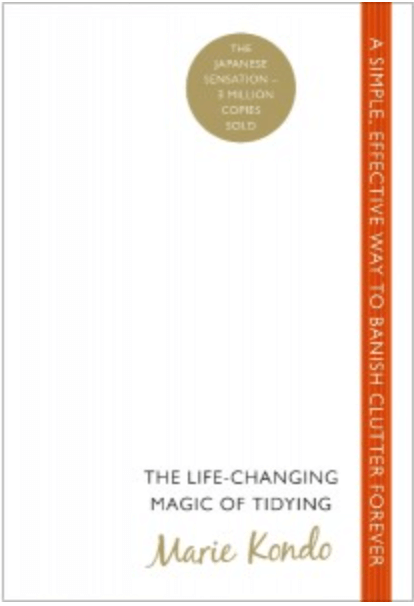 This practical book is a call to action with a fresh ‘can do’ approach. Small changes can make a big difference, and by following these easy, creative steps we can all do more to save our world. Buy A Zero Waste Life in Thirty Days now from Biome and the Book Depository. 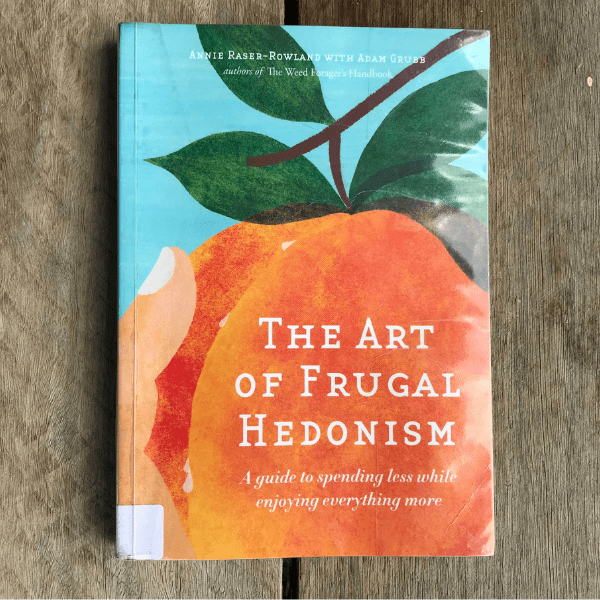 Every strategy in this Australian book, The Art Of Frugal Hedonism has been designed to help you target the most important habits of mind and action needed for living frugally but hedonistically. Apply a couple, and you’ll definitely have a few extra dollars in your pocket and enjoy more sunsets. Apply the lot, and you’ll wake up one day and realise that you’re happier, wealthier, fitter, and more in-lust with life than you’d ever thought possible. Buy The Art of Frugal Hedonism now from the Book Depository. Start with Why is a global bestseller and the TED Talk based on it, is the third most watched of all time. Simon Sinek explains the framework needed to move past knowing what you do to how you do it, and then to ask the more important question – WHY? Why do we do what we do? Learning to ask these questions can unlock the secret to inspirational business. Sinek explains what it truly takes to lead & inspire and how anyone can learn how to do it. 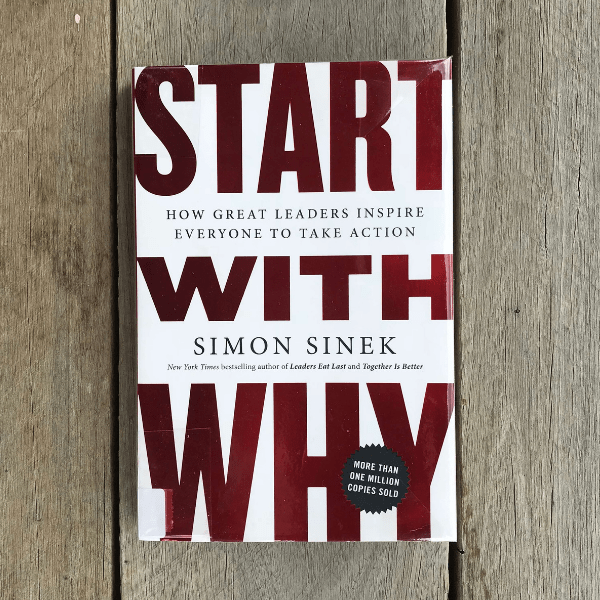 Buy Start with Why now from the Book Depository. The ultimate guide to simplifying your life. 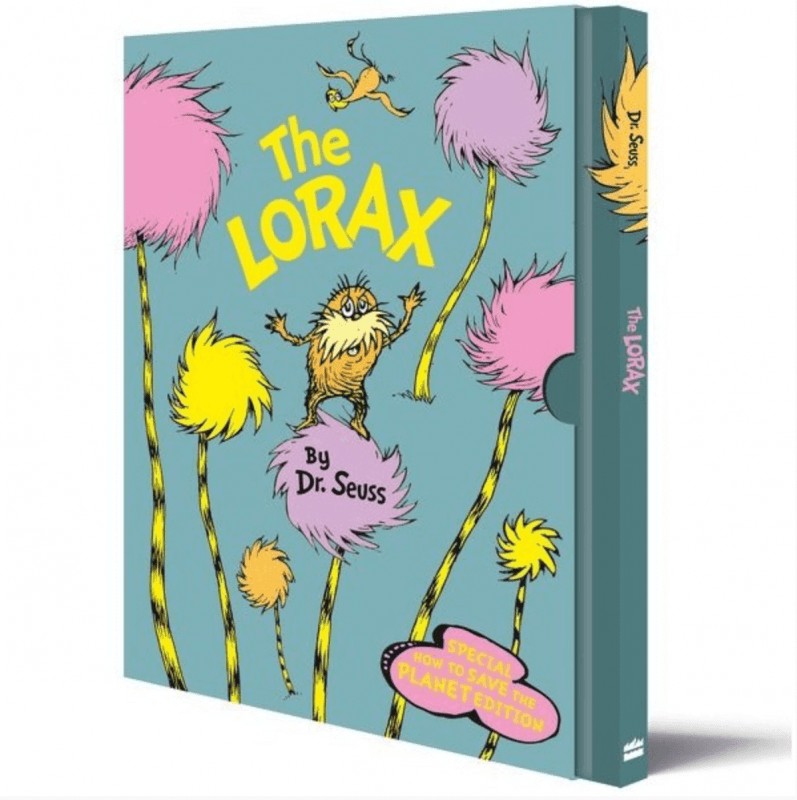 The Lorax is the original eco-warrior and his message still rings loud today in this fable about the dangers of destroying our forests, told in the trademark rhyme of the irrepressible Dr. Seuss.